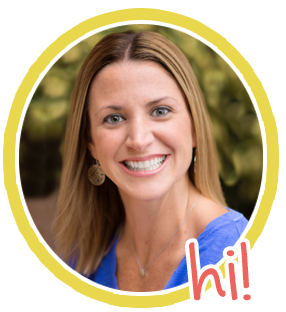 I'm so excited to share my experiences, teaching tips, ideas, and FREEBIES with you! I hope you will find useful suggestions on my blog that you can use in your own classroom. Feel free to leave comments and suggestions, or contact me at TheHappyTeacherTPT@gmail.com if you have any questions or concerns. You can visit my TeachersPayTeachers store here!